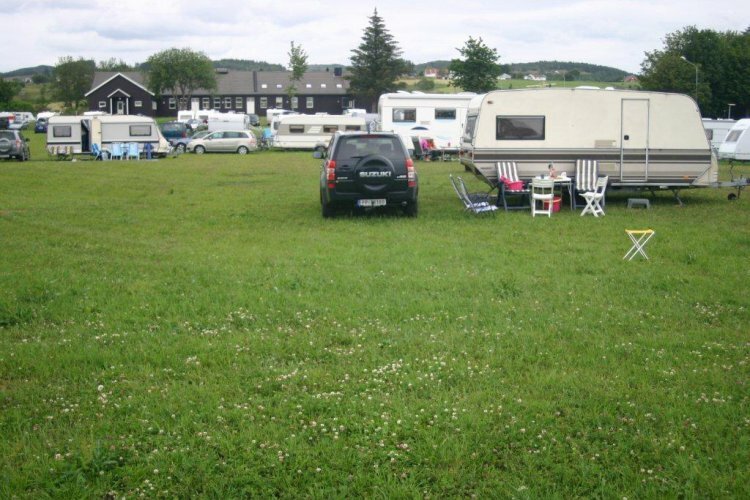 Lista Flypark Camping is a part of Lista Flypark Hotell & Apartments and Lista Vandrerhjem. We are beautifully situated in nice nature at Lista. 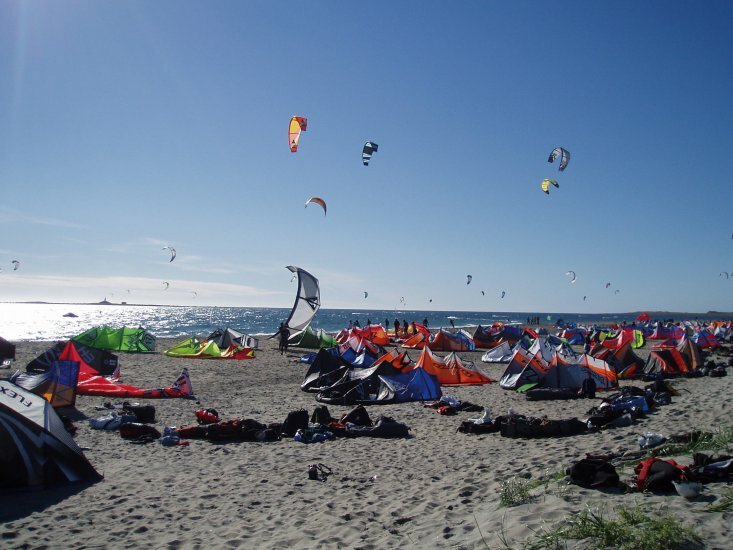 The camping has facilities such as nice outdoor areas for activities, football pitch outside and inside, go-carting, squash hall, bird watching areas, sandy beaches and bikes for hire. Welcome to Lista Flypark Camping.